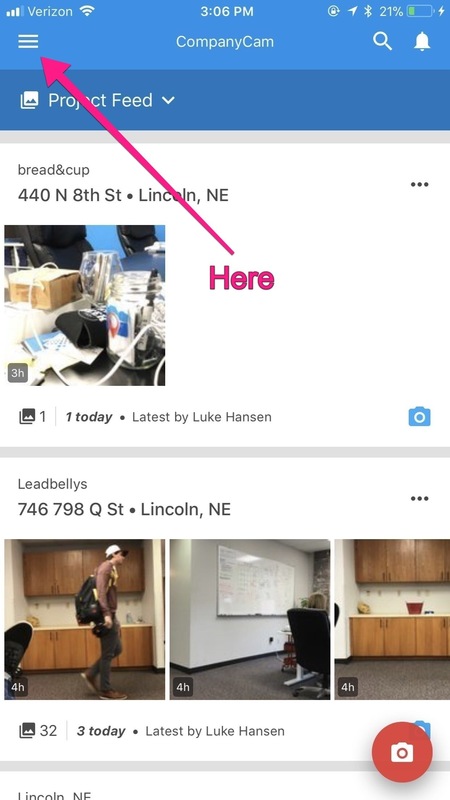 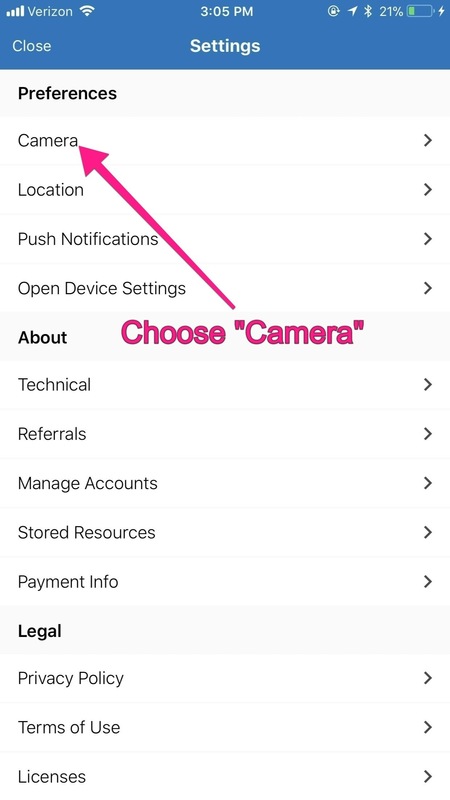 If you use CompanyCam to take photos our in the field (rather than to view the photos that other people are taking) then you probably want your CompanyCam app to open directly to the camera. 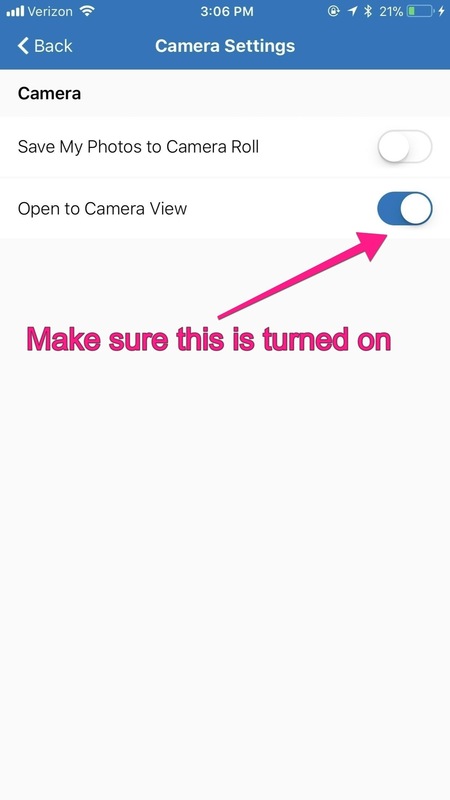 This will dramatically speed up your photo taking process! 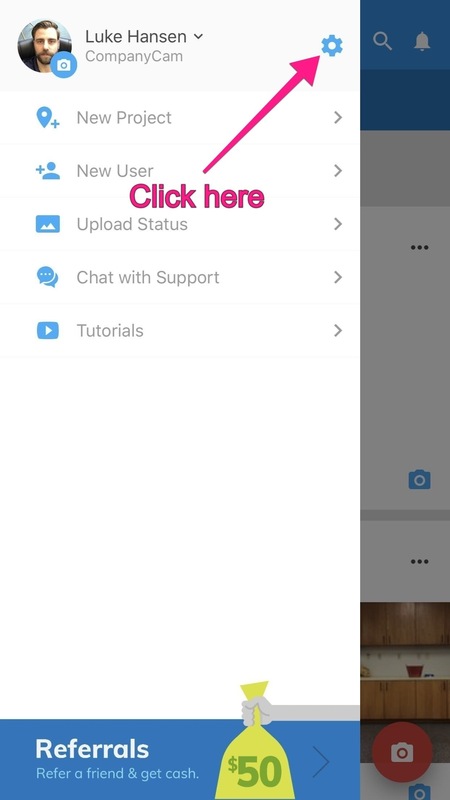 Turn on "Open to Camera View"